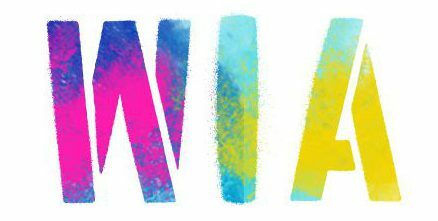 We’re currently accepting submissions from talented writers who are passionate about art and gender equality to deliver innovative and exciting articles, posts and reviews for online publication at www.wearewia.com. Submissions can vary from 300-400 words, or long form articles of up to 1,700 words on an in-depth topic. We welcome applications from outside London and would love to hear from students, journalists, and writers who can commit to delivering one piece of writing a month which will be published online and promoted through a marketing campaign that includes social media as well as email newsletters sent to an engaged and interested audience of artists, art professionals and supporters. While this is currently a voluntary position, we will be commissioning paid work in the future. 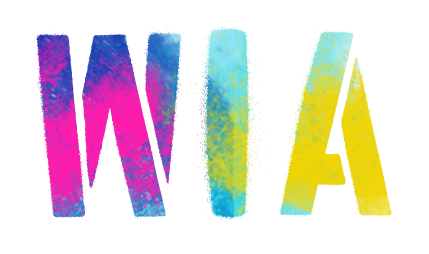 To get involved, tell us why you’d like to write for WIA, and send your cv and a sample of your writing to: hello@weaerewia.com along with your social media handles.